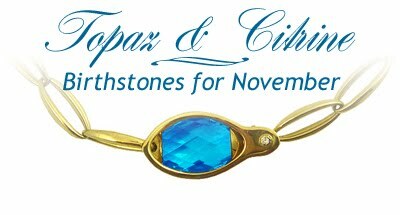 The end of the year is fast aproaching and there is lots happening this month at Sinclairs Jewellers. Just in case you did not catch our last email - we have a competition running that will finish towards the end of the month, be sure to enter for your chance to win this amazing prize! To view this months newsletter click here.